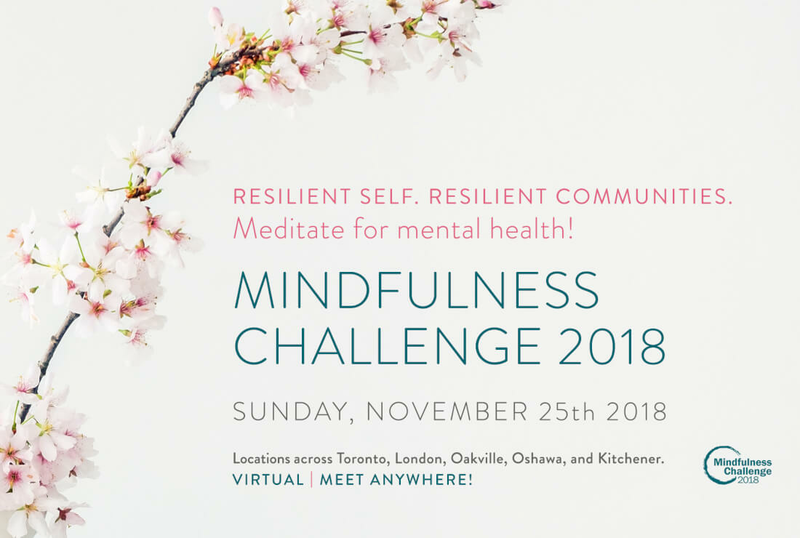 Meditate for mental health with the Mindfulness Challenge 2018 brought to you by The Centre For Mindfulness Studies! This event can be attended in locations across Toronto, London Oakville, Oshawa and Kitchener. There is a virtual option as well for those that are unable to attend in-person. 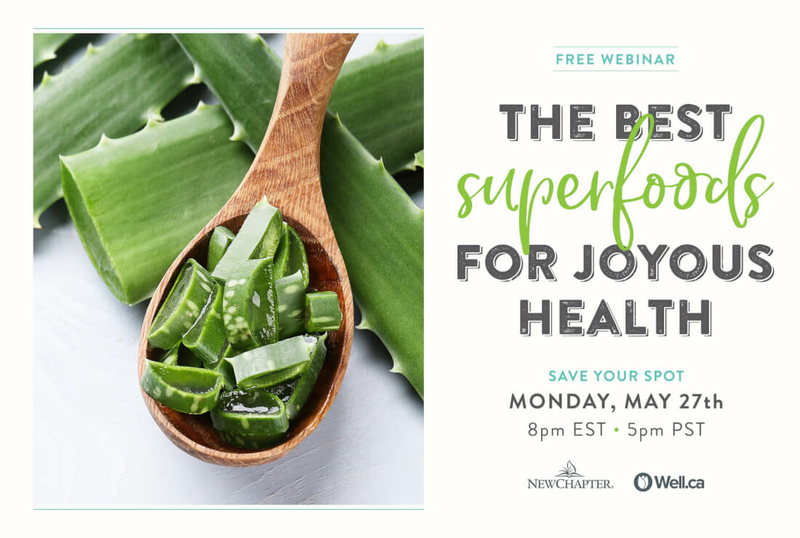 This is not a specific Joyous Health event, but is endorsed by Joy and Joyous Health due to the endless benefits that come with meditating on a regular basis.